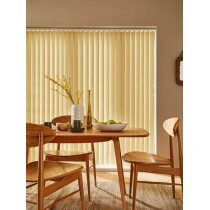 Our range of Vertical blinds available at Warrington Blinds Direct includes the Treebark Vertical b..
Our range of Vertical blinds available at Warrington Blinds Direct includes the Memphis Crimson Ver..
Our range of Vertical blinds available at Warrington Blinds Direct includes the Elsie Grey Vertical..
Our range of Vertical blinds available at Warrington Blinds Direct includes the Blenheim Grey Verti..
Our range of Vertical blinds available at Warrington Blinds Direct includes the Memphis Vanilla Ver..
Our range of Roller blinds available at Warrington Blinds Direct includes the Love Hearts Roller blind. 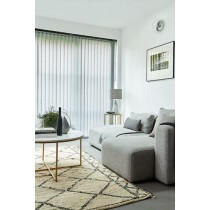 We have a range of other blinds with many styles to choose from, however if you want to discuss your requirements please contact us today to speak to our team. 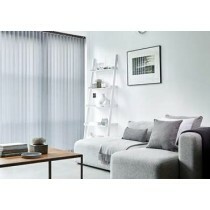 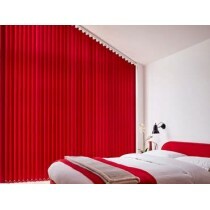 Warrington Blinds Direct 3A Lythgoes lane, Warrington, WA2 7XE.